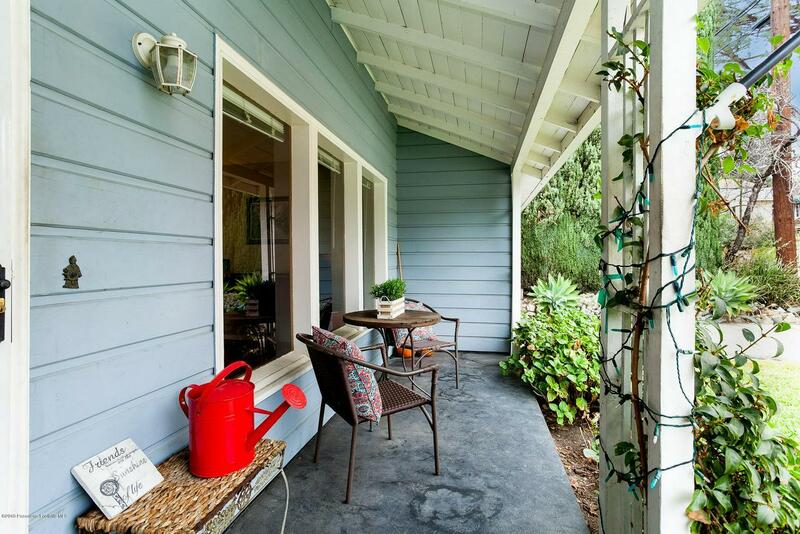 Curb Appeal Abounds! 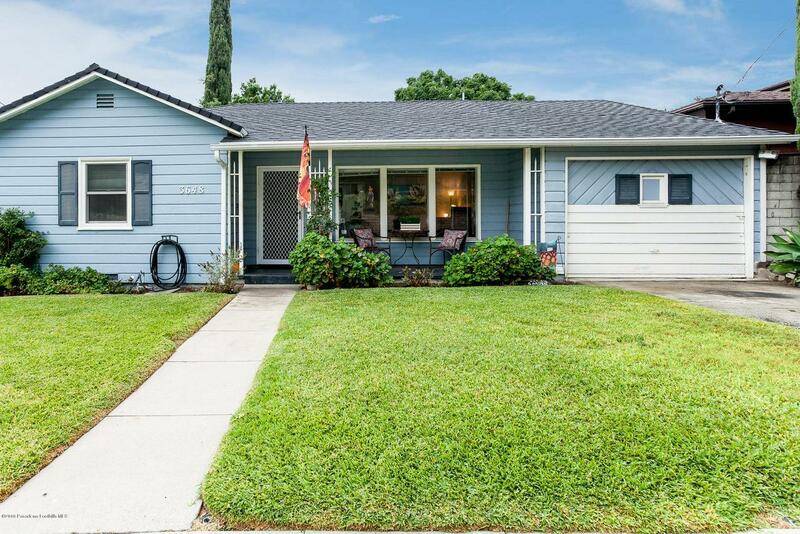 This Darling 2 BR, 1 BA plus bonus den and a nice back yard has what you need to have a comfortable life.Lovely grassy front yard and covered front porch are just two of the features that make this home so special. Shiny wood floors and a spectacular picture window make the LR so comfortable and relaxing. A bright, open, updated eat-in kitchen with new countertops and flooring make cooking and visiting fun. The master has wood floors, ample closet space and natural light. Wood floors in hallway lead to updated tile full bathroom. 2nd Bedroom is spacious with wood floors, nice closet space, ceiling fan and window.The den has lots of room (Approx 400 sq..ft. may or may not be with benefit of permit) and a fireplace with many possible uses. It has access to the versatile back yard with grass, eating area, play area and privacy. 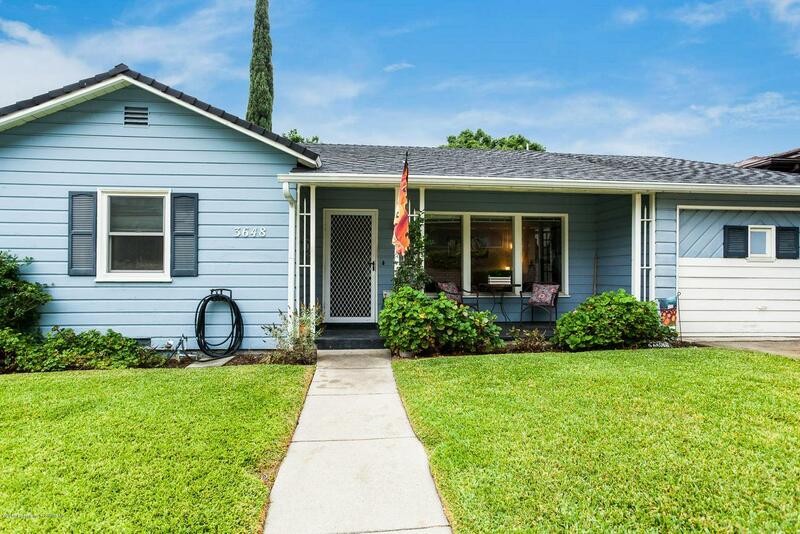 A one car attached garage, quiet street and mountain views make this home even more appealing Excellent Blue Ribbon Schools. 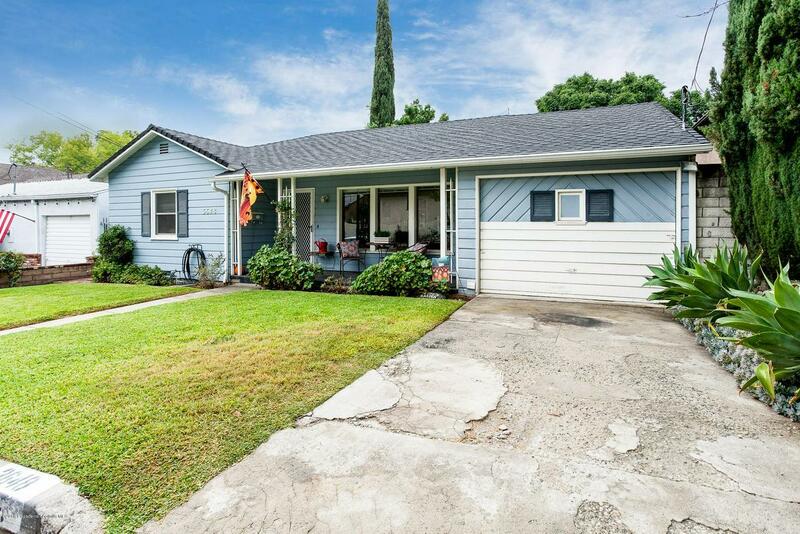 Sold by Monica An BRE#01015783 of Society Realty. Listing provided courtesy of Maria Muriello DRE#01015783 of Dilbeck Real Estate.